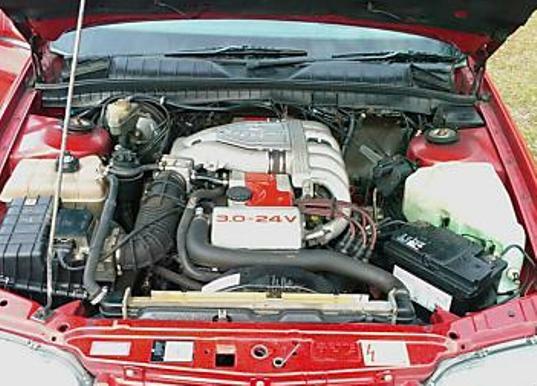 Additional Info: 0-60 times vary depending on sources and can be seen with as little as 6.3 and as much as 7.6 secs. 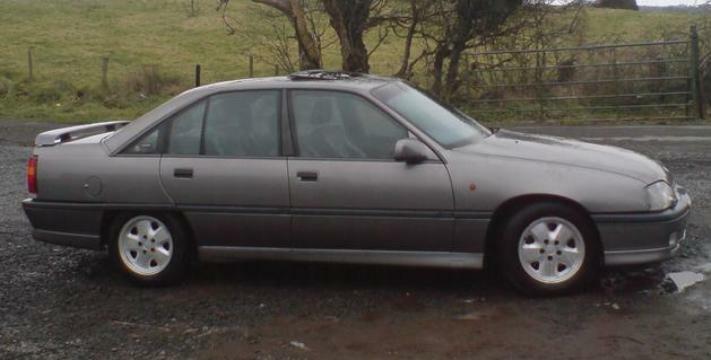 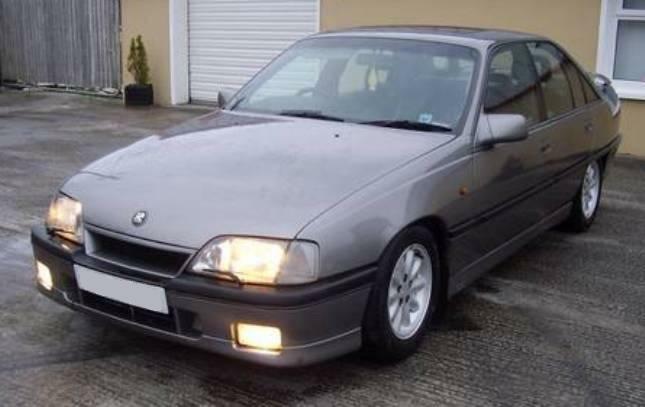 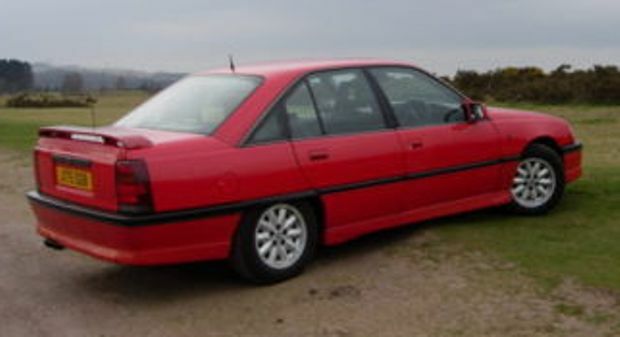 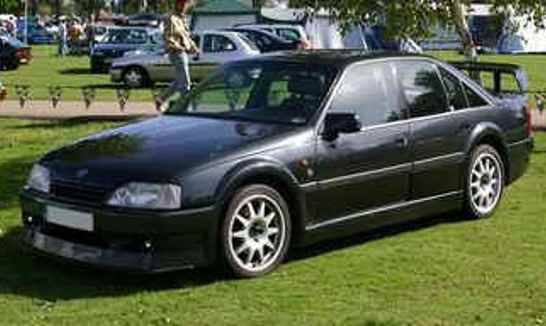 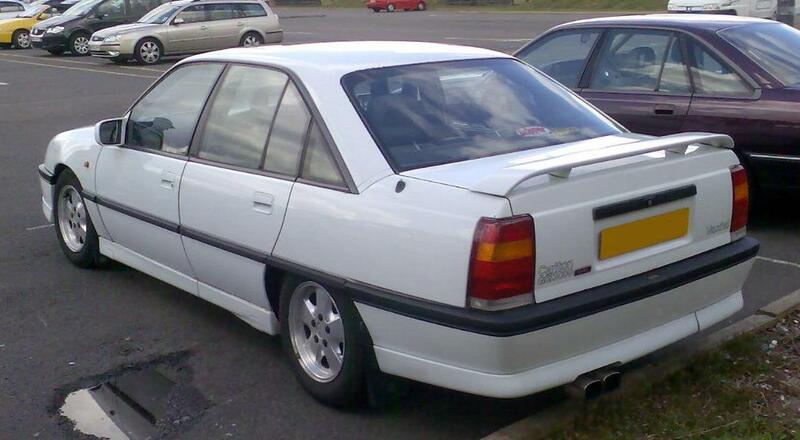 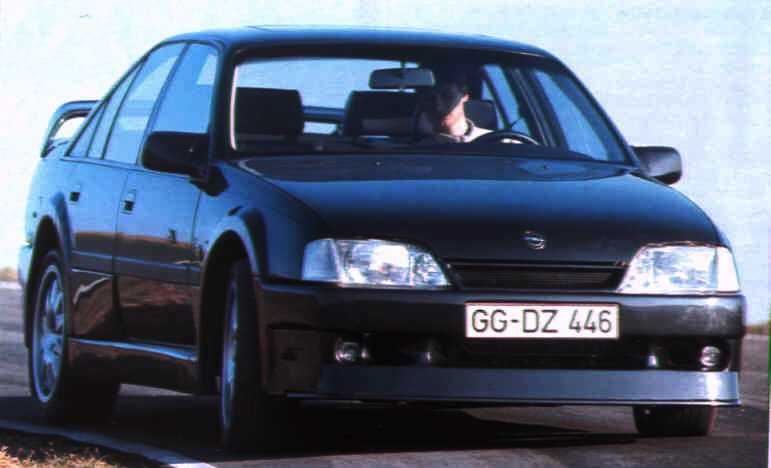 A special model called the Lotus Carlton was also produced. 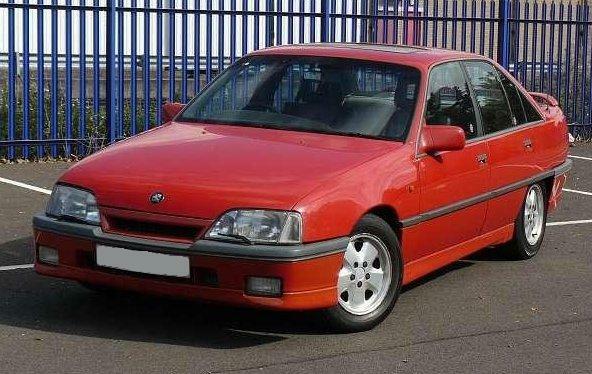 Additional Info: The Carlton was called the Omega in most other countries and a factory modified Omega Evo 500 was produced from 1991-1993. 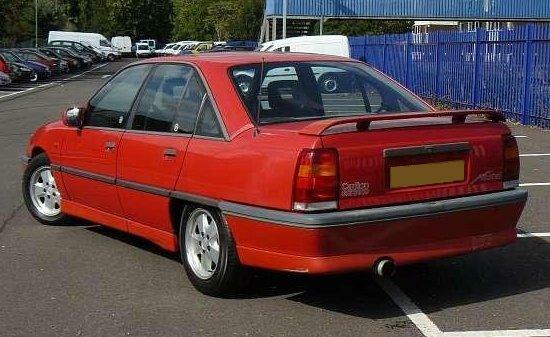 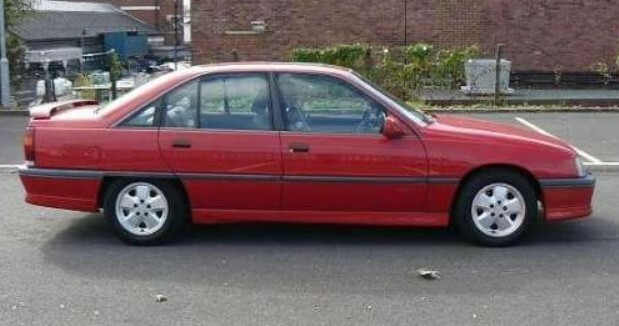 With a full body kit and electrically operated rear spoiler taken from the DTM race car it was a mean looking saloon.